Skin care in a compact. Powerful broad-spectrum SPF protection, deep hydration, and complete coverage all under one compact roof from Amore Pacific. 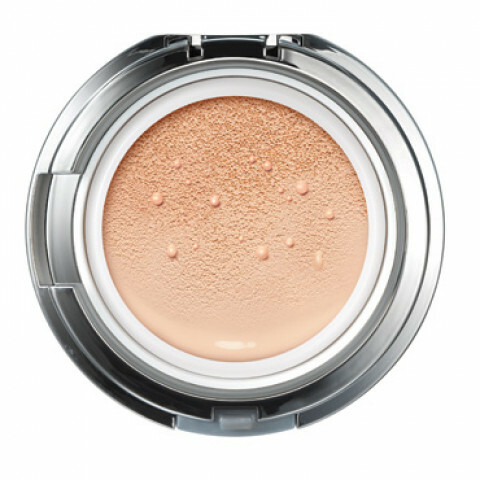 Color Control Cushion Compact Broad Spectrum SPF 50+ protects against both harmful UVA and UVB rays, shielding the skin from sun damage. Dynamic Fluid Capture System Technology transforms liquid into a refined emulsion applied with a non-absorbing puff applicator that cools and soothes the skin. For years this cushion compact has been my k beauty go-to!